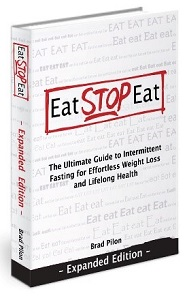 Put an end to low energy levels, excess belly fat, and foggy thinking. It’s easier than you think! 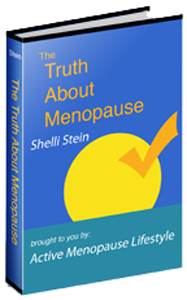 Are you finding it difficult to go through menopause? Reduce hot flashes, night sweats, stress, weight gain and many other menopause symptoms with this step-by-step guide. Weight loss is simple when you know what to do! Your brain is the key to well being! 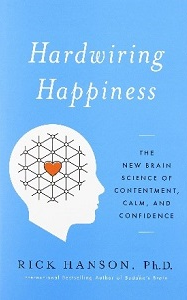 Learn how to use your brain to ensure long lasting happiness. Do you know you have a psoas muscle or even how to pronounce this funny word? It’s actually the iliopsoas muscle and it has a profound influence on your body/mind emotions. Liz’s book covers it all and is essential reading for anyone interested in health, wellness, and movement. Learn more about Liz here. If you’ve ever wondered what it means when someone says, “move from your core”, then this book is for you. Liz Koch is the best when it comes to explaining how to use mindfulness as we move through life to increase our strength and flexibility while also preventing injury. You can learn more here.